I’ve been using the same mascara for the past two years. 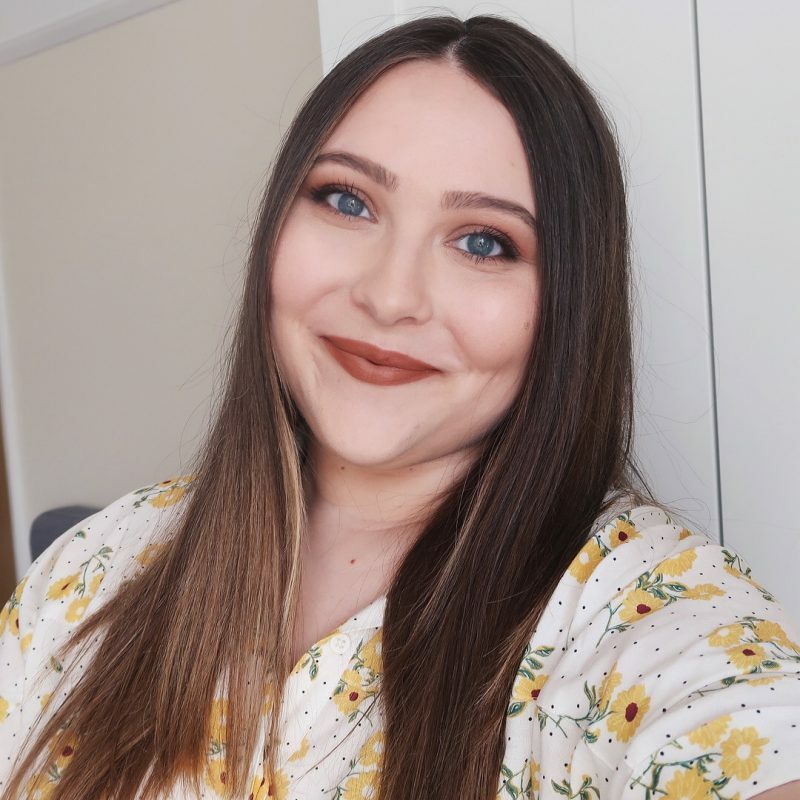 Jordana Best Lash Extreme is my number one babe and I have zero intentions of replacing it, but if another one crosses my path, I can assure you, it’s getting tried out. 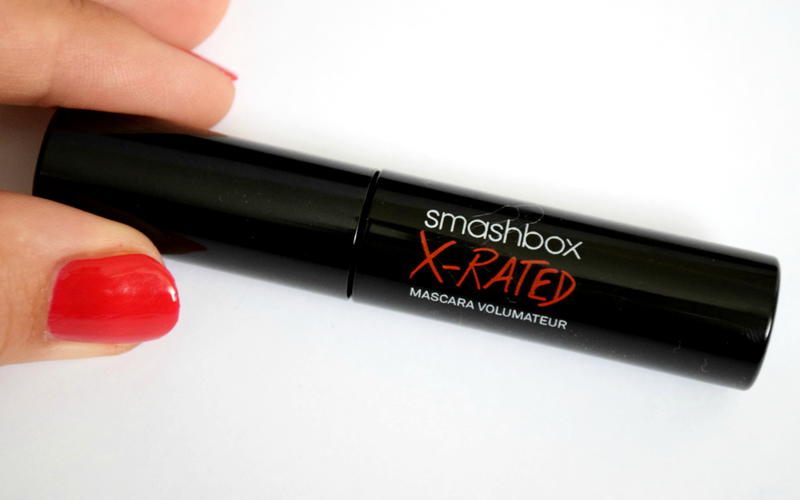 I got the Smashbox X-Rated Mascara a couple of months ago in a goodie bag, and while it doesn’t tick all the boxes for me, I think I’ll still use it when going for a ‘no makeup’ makeup look. I have to give it two thumbs up for separating and holding the curl, epsecially for holding the curl. My eyelashes are pretty straight and they always end up falling flat, but not with this mascara. They stay the same throughout the day, without flaking, and there’s some lengthening going on as well. What disappointed me, though, was the volume promises. It really doesn’t add anything to my lashes, so I’m very surprised it’s marketed as a volumizing mascara. I think it’s the wand that fails to deliver, as the bristles are quite far apart. Amazing for separation, but not ideal for volume, I guess. For the price (19.50 GBP), I would expect much more and wouldn’t purchase it myself to be honest. 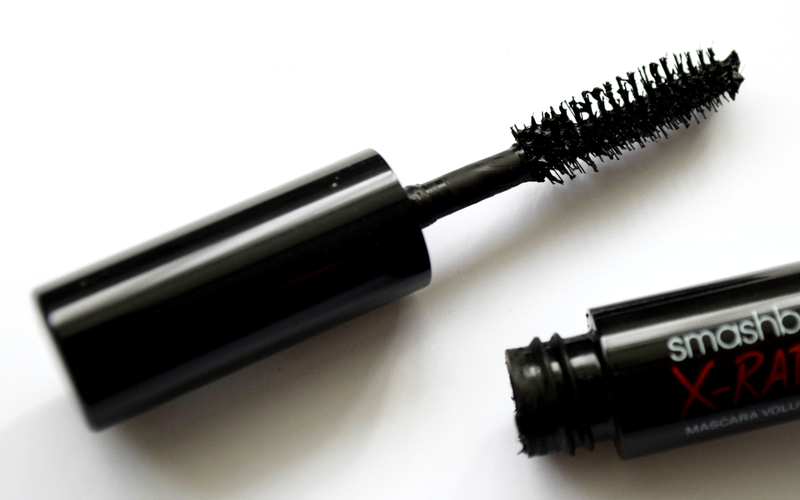 I wonder how other mascaras of theirs perform… Have you tried any? P.S. 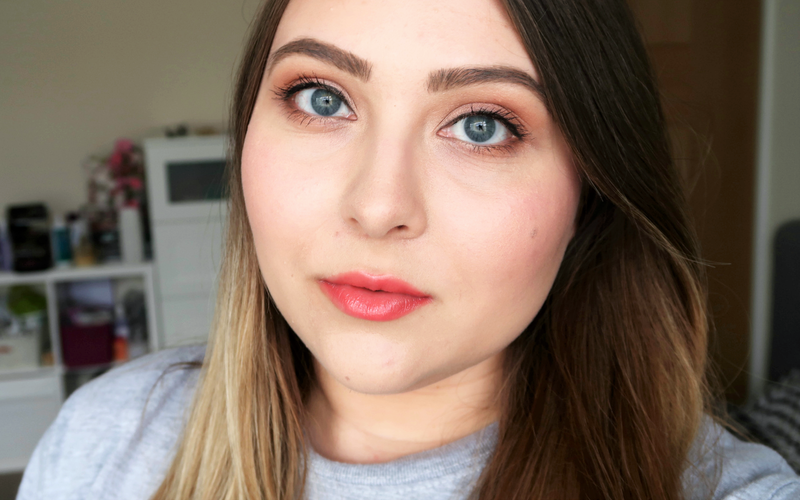 Here’s my first impression of the mascara along with the demo in case you haven’t watched it yet. Same! Mine are naturally sticking together, so it's super annoying if a mascara makes them even clumpier. Tudi jaz bi imela podobno reakcijo, če bi jo dejansko kupila, haha.